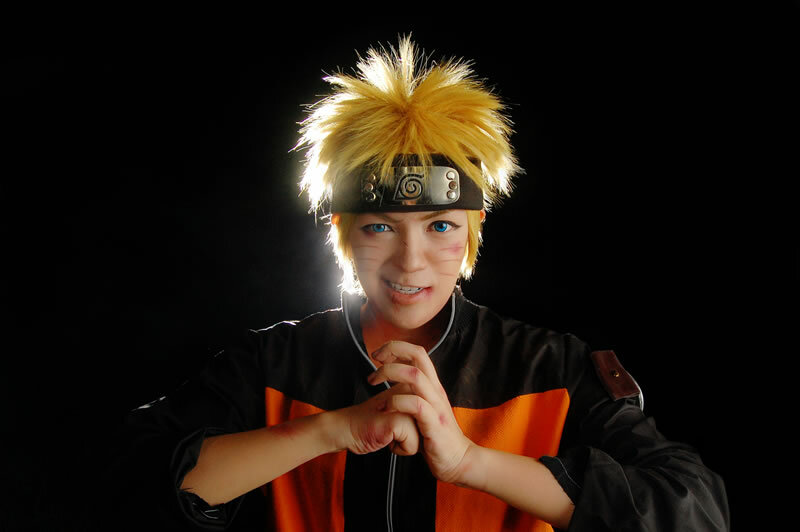 No stranger to the cosplay community, Jin (behindinfinity) is an internationally acclaimed cosplayer who has been featured on publications and online media worldwide. We talk to the cosplayer who has been making waves recently on social media for the portrayal of Hiro from Disney’s Big Hero 6 together with cosplay group Tux Team. Every cosplay journey has a beginning and I understand yours started quite a while back. What prompted you to start cosplaying? I was just browsing the internet with a friend once, and we somehow stumbled upon some pictures of cosplayers dressed as Final Fantasy characters. We thought it was so cool how real people were able to embody our beloved fictional characters so well, and that there was this hobby that revolved around things we enjoyed! We had always loved costumes, pop culture, and photography, so we decided to try cosplay because it combines a lot of our interests. I haven’t stopped since then! Your cosplay of Hiro from Big Hero 6 is so good, I had to take a second look to check if Hiro really exist in real life. 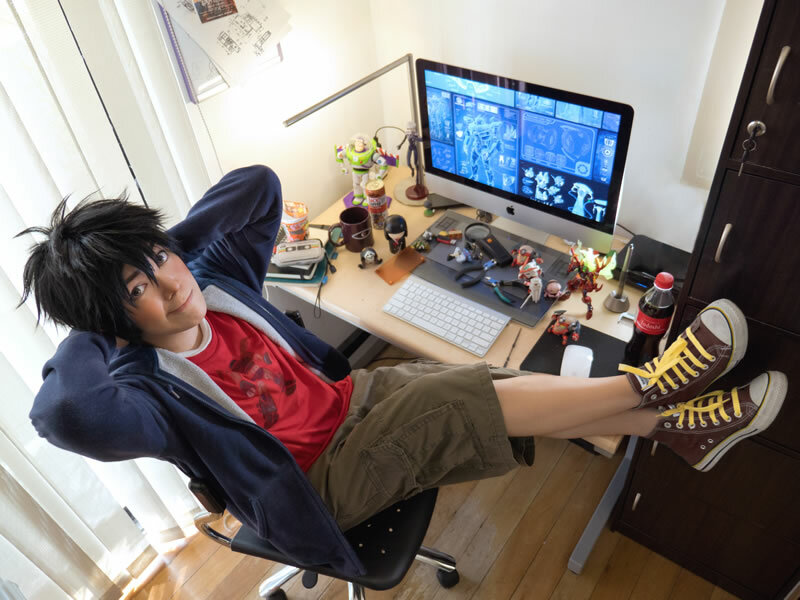 Can you share with us what was your motivation for cosplaying Hiro? I remember coming across a screencap of Hiro while browsing Tumblr, and for a second I felt this weird feeling flash in my head like, “I feel like this looks like me but that’s crazy!” I hardly ever think that I really resemble any other person or character, so the feeling was new to me. As the promotional materials for Big Hero 6 came out, more and more people would send me messages telling me that there was this character who looks like me. I think I have quite an odd face so I didn’t expect that a character would come out resembling me, so I said that I would consider cosplaying him if I ended up loving the movie after watching it. And I absolutely did love Big Hero 6! I found myself so full of inspiration to do this character justice. I wanted to share my love for the film with others through my group’s cosplay shoots, so that they would be interested in seeing Big Hero 6 and hopefully love it as much as my friends and I did! 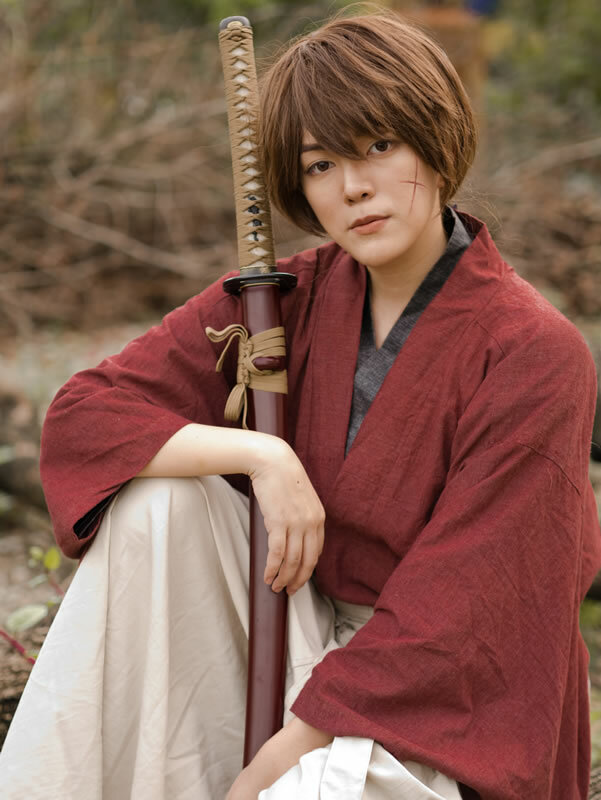 Another cosplay that caught my eye was your portrayal of Kenshin Himura. If you had the chance to go back in time to the Meji era, do you think you can give battousai a good run for his money? Oh not at all! Not even in my wildest dreams! Quite literally. I had dreamt once that real monsters started attacking a cosplay convention, and even if I was decked out in some sort of knight armor, all I could do was run and yell, “I have no discernible fighting skills!! !” I woke up laughing! How does it feel to be part of the cosplay community in a country that has seen many well-known cosplayers come out into the region and make a name for themselves? I feel happy knowing there is a growing cosplay community in my country that appreciates this hobby enough for it to become widely known and even celebrated by the general public here. I’ve been told that in other places, cosplay isn’t widely accepted so people become hesitant to try it out. I feel grateful to have been given a lot of encouragement as I was starting out, and I hope to keep doing the same for others. I am sure a cosplayer with many years would have seen, heard and experience much in the cosplay community. If there is one advice to give to cosplayers looking to improve their craft, what would it be? Just don’t be afraid to try things, even if it means making mistakes! I know that’s how I Iearned! I’m constantly experimenting with wig styling, makeup, and prop crafting by just trying stuff out and hoping for the best. Even if an attempt doesn’t work out, learning through the experience is worth it, and those lessons will build up and help with future attempts! It’s also nice to learn along with friends, and you can help each other with your strengths and weaknesses. You will be coming to Singapore for the ICDS 2015 event later in August and I am sure there will be many that are looking forward to seeing you. What cosplays can we look forward to? I asked my readers on my Facebook page about what they would like to see me wear to ICDS, and Hiro Hamada was a big favorite! I’ll keep the other cosplay a surprise so come say hi and find out! I’m excited to see everyone there! Thank you Jin for you time with the interview, we look forward to seeing you at ICDS 2015. Photos courtesy of Jin (behindinfinity), used with permission.